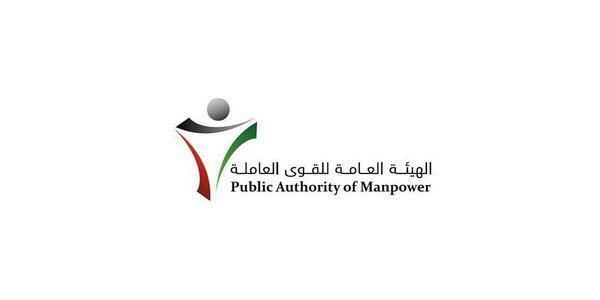 (MENAFN - Arab Times) KUWAIT CITY, Nov 4: Deputy Director General for Expatriate Workers Affairs at Public Authority for Manpower (PAM) Hassan Al-Khidher disclosed that Projects Management Program has been approved to estimate the need for expatriate workers in government contracts, reports Al-Jarida daily. Al-Khidher disclosed that the new program will put a stop to wrong or fictitious estimation for contracts, adding approval of the technical program is an aspect of the authority's seriousness in its quest to improve the estimation of needs, in addition to the implication of recruiting expatriate workers for government projects according to the actual needs. He reaffirmed the process will finally close the door to the phenomenon of marginal and roaming workers, which has caused lapses in the population structure. He stated the process will enable the authority to specify the actual need for expatriate workers at every stage of projects while recruiting them to complete projects based on need. He noted the Expatriate Workers Sector collaborated with the Planning and Vocational Skills Approval Sector and Kuwait University to organize training sessions concerning the project for supervisors and heads of departments at the Needs Estimation Unit, saying Dr Huda Buqumaz delivered the lectures during the training sessions. Meanwhile, Ministry of Finance sent a circular to all realestate offices involved in valuing state properties and State Properties Department, highlighting the rules for counting and valuing state properties, and stressing the importance of counting real estates owned by the state both inside and outside Kuwait. It also stressed the need to provide documents concerning the state properties. The circular stated that the beneficiary body has the right to request for relevant information concerning its real estate. Such information is available with Ministry of Public Works, Ministry of Electricity and Water, Public Authority for Housing Welfare, Public Authority for Civil Information, Public Authority for Agricultural Affairs and Fish Resources, and Kuwait Municipality. It also affirmed the need to value state properties outside Kuwait based on the value of international currency and then convert to Kuwaiti dinar.